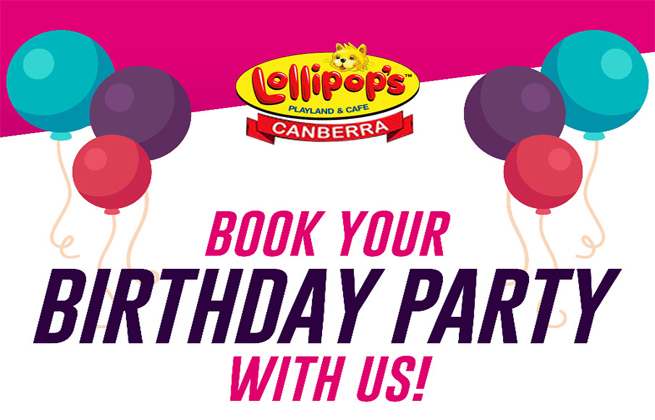 Book a party at Lollipops Playland & Cafe in February and received 10% off. You also have the option to switch to a Healthy Choice Option for $2 extra per child for all parties. The no stress, no hassles, all weather party solution! To book your party or make an enquiry click here.